Linux is one of the Best Open Source Operating System which is used by most of the people nowadays. Also, it is very secure compared to any other Operating System. You can also use any Android Application on Linux using Android Emulator for Linux. So, here I’m back with another Article on 7 Best Android Emulators For Linux | Linux Android Emulator. Earlier days when there was no OS, it was a difficult task to open any Application cause for every Application to open, you need to code manually. But, now OS like Windows, Macintosh, Linux has made it easier and we can do multiple tasks in one click. Operating System has made it easier to use Computers and Laptops very easily. One of the Best & Free OS is Linux which is used by most of the people. Linux is an Open Source Software and you can use it very easily according to your needs. Also, if you want to run any Android Application on Linux you can do it by using Linux Android Emulators. In this growing technology, one cannot live without Smartphone as there are many Apps which can enhance your Experience. But, for those who don’t have Smartphone and is using Linux OS then this Article is for you as I’m going to share Best Emulators For Linux. You can do every task which you can do on your Android Smartphone like you can Play Android Games, Watch Videos, etc. You can run most of the Apps which are available on Play Store or Play Store Alternative via Android Emulator for Linux. There are many Emulators for Linux but here I’m going to Share 7 Best Android Emulator For Linux | Linux Android Emulator. But before we begin, you need to Install VirtualBox on Linux in order to Run these Android Emulators. So, Firstly you need to Install VirtualBox On Linux, Once you are done with installing, you are ready to use these Emulators on Linux. 0.1 Why Use Linux Android Emulator? Why Use Linux Android Emulator? Android Emulators for Linux can be used for multiple purposes. Linux is used by many programmers to test there codes and Linux is one of the Best Free Operating System. With the help of these Linux Emulators, you can run many Android Apps on your Linux PC. You don’t need to carry your phone everytime. Most of the Apps are supported by these Linux Emulators. So, if you are looking to use Android on PC, then you can use these Emulators. So, without wasting more time, let’s proceed further and check out 7 Best Android Emulator For Linux | Linux Android Emulator. Genymotion is one of the Best Linux Android Emulator when it comes to Linux as it has many features than any other Android Emulator. It allows us to select from various Android Devices like Nexus 7, Samsung Galaxy, etc. Also, you can select your preferred Android Version which you like. 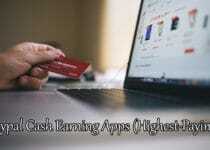 It is a great platform for Android Developers as they can test their newly created App. This Emulator also allows you to configure RAM, Harddisk, etc. 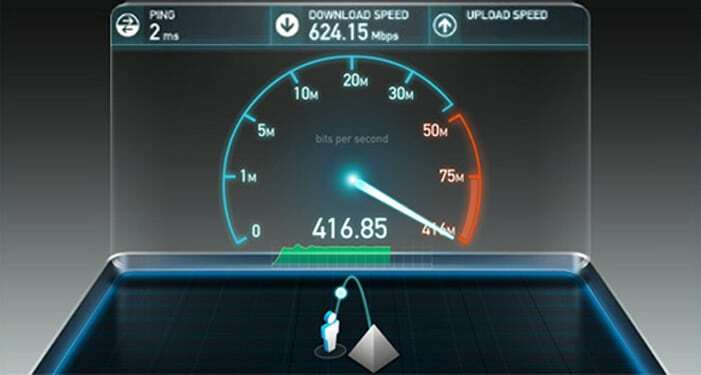 It supports networking through ethernet/Wi-Fi. It supports Gyroscope, Accelerometer and light sensor. Configure RAM, Harddisk, Screen Size, Android Version according to your needs. Most of the devices are supported and you can use Devices like Nexus 7 & Samsung Galaxy. Andy Android Emulator is another popular Android Emulator which you can use to run your favorite Apps & Games on Linux. There are many Must Have Apps which you can use on Linux via this Andy Android Emulator as it has inbuilt Google Play Support. Andy Android Emulator is pretty great as you can customize everything from Launcher to Lockscreen. You can also Sync Mobile with Andy Android Emulator which is really great. Control Andry by your Smartphone. Android VM is another Best Android Emulator for Linux which you can easily use to run any Android Apps & Games on your Linux OS. It is a parent project of Genymotion and it works really well. The best part about this Emulator is that you can use Andro VM to install Android Emulator on Linux even Offline. It can be downloaded for both 32 bit as well as for 64 bit OS. As mentioned above, Virtual Box must be installed on your Linux in order to run this Emulator. It supports net sharing from guest to host. It supports Hardware OpenGL rendering through Virtual Box. Android VM can be used to install Android Emulator on Linux even Offline. Supports most of the Android Apps & Games. Android-x86 is another Best Android Emulator for Kali Linux. This Emulator is quite popular for Linux OS where you can easily run any Android Apps. To start using Android Apps on Linux or Playing Android Apps on Linux, you just have to download the IOS File from the below link. You can use software like VirtualBox to mount the IOS and run on your Linux Platform. Apart from this, you can also access web, games, apps and many more things. Using this, you can easily access any app or games on your Linux Based PC. Official Android SDK is one of the Best Android Emulator by Google, which is used by most of the Android Developers to test their newly launched App. It can be used in Linux and in Android Studio as well. As it is developed by Google, it is much safer than any other Android Emulator. Also, it has an inbuilt Physical Keyboard which none of the Android Emulator has. Not only you can test but you can also create your own new App using this Software and test that newly created App via Android SDK Emulator. It includes Physical Keyboard which none of the Emulators has. Create & Test your newly created App. It supports all the functions including SD Card support, file transfer, etc. Anbox is another most popular and Best Android Emulator for Ubuntu that is available for more of the Linux versions including Mac. Once you start using this, you’ll feel like you are using a real Android phone and not a PC. It will be installed on your Linux PC and give you the access to run Android Apps & Games on PC. It can be installed on any GNU/Linux Operating System. Unlike other, it has many features including high security, Runs Android without hardware virtualization, Integrated with Host OS and much more. Jar Of Beans is a Portable Android Emulator which Emulates Android Jellybean. It supports Intel Hardware Accelerated Execution Manager which means the overall performance of the Emulator will be great. The best thing about this Emulator is that it doesn’t require any installation and it can be accessed directly via an executable file. Apart from this, it also has features where you can Download & Install APK, SD Card Support, Install Apps from Play Store, etc. SD Card Support, Install APK & Installation Of Play Store. It supports Intel Hardware Accelerated Execution Manager. As it is Portable, No Installation Requires. Reliable & Easy to use. These were the 7 Best Android Emulator For Linux. 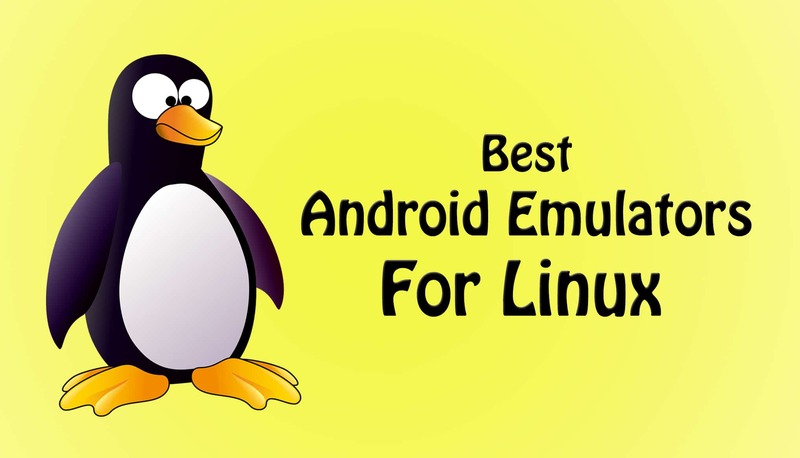 There are many Linux Android Emulator but here I’ve listed 5 Best Android Emulators For Linux. You can select any of your favorite Emulator For Linux and start using Android Apps & Games On Linux. I’ve also Shared Android Emulators For Windows, iOS Emulators For Windows & PS3 Emulator for Android do check that out. Hope you liked this Article on Android Emulators For Linux. Do Comment below if you have any query. Stay tuned with us for more latest Tricks & Updates. Thanks for sharing about Linux android emulator, I think genymotion is best because i personally tested genymotion it has awesome features. Yes, Genymotion is one of the Best Linux Emulator. I’ve also personally tried it and it works pretty well. BTW Thanks for your valuable comment, Keep Visiting Trick Xpert! Andy Android Emulator is also one of the best android emulators, I am using that. Its also has awesome features. Since I am not a regular visitor on your website. Thank you, Dheeraj! for sharing the informative list of Android Emulators.